Another thing I'll be doing in this blog is sharing some of my research with you. 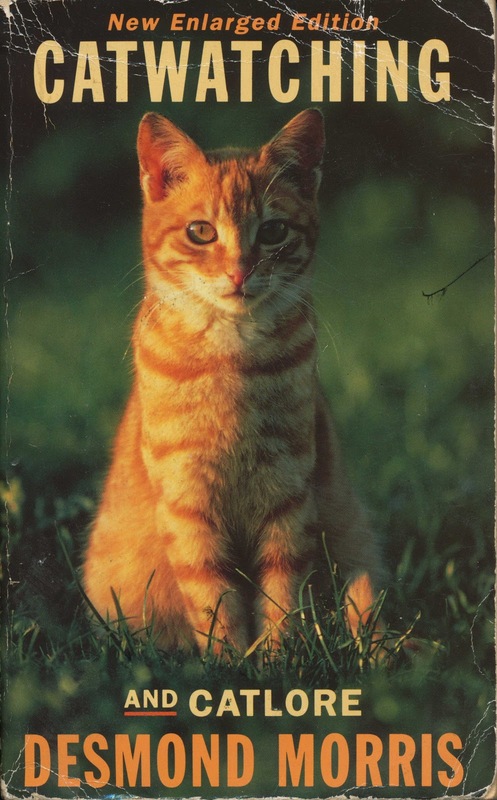 So here's a book that helped me write Varjak Paw: Catwatching, by Desmond Morris. "Humans in the prime of life can hear noises up to about 20,000 cycles per second. Dogs can manage up to about 35,000 to 40,000 cycles per second, so that they are able to detect sounds that we cannot. Cats, on the other hand, can hear sounds up to an astonishing 100,000 cycles per second... This acoustic ability explains why cats sometimes appear to have supernatural powers. They hear and understand the ultrasonic sounds that precede a noisy activity and respond appropriately before we have even realized that something unusual is going to happen." The book is packed with this kind of information; Morris answers almost every question you could have about cats, sometimes very surprisingly. If you enjoyed Varjak Paw, I can highly recommend it! I did not know what preceded the creation varjak a serious job. You are a true professional! Thank you, that's really kind - I do my best! 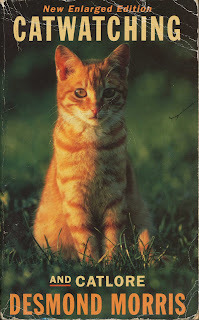 There were lots of other books and inspirations behind Varjak Paw - I'll be writing about them more in this blog. I'm hoping to post something here most weeks, so come back in a week or two and hopefully there'll be something new to read about!